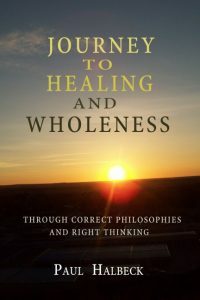 This is written as a practical healing journey, not just as a academia book on healing. 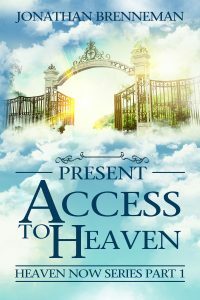 The book guides the reader through the Word of God in a logical progression of steps, making one aware of the power behind the Word, for Jesus came to give us life and life more abundantly, John 10:10. God’s Word is able to meet all of our needs if we but let His Word work in our lives. The Word can heal us both emotional, physically and bring us into a closer and a deeper relationship with Him. Life is hard for alcoholic-in-denial Mara Shaw. One bad relationship after another has left her a single mother with no faith in anything. She is unable to trust in anyone . . . including herself. After a humiliating suicide attempt, she decides to start afresh, and never allow herself to be hurt again. Graydon Davidson walks into her life and begins to show her the truth. While the truth is hard to accept, it is also the key to her freedom. Is this gorgeous and compassionate stranger the answer to all her dreams? 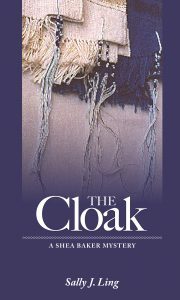 Or will ghosts from her past which emerge to haunt her take over? Mara is faced with a choice that will change her life forever. The surprise ending will knock your socks off! 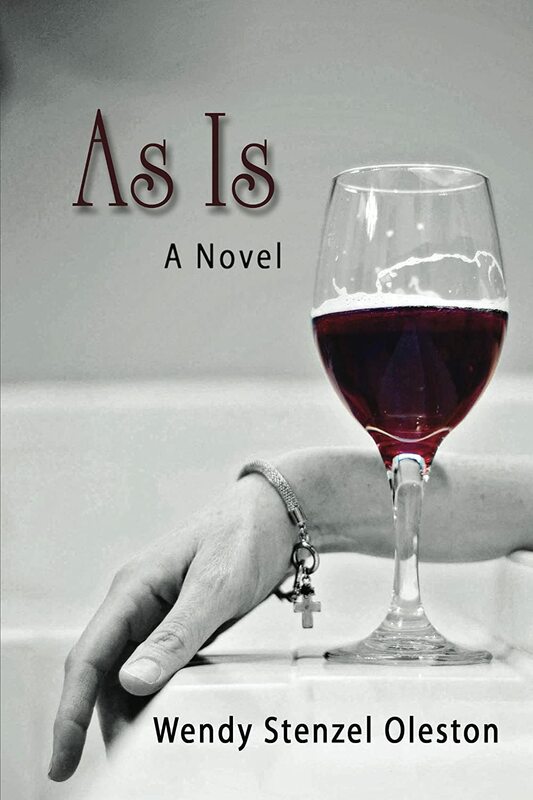 “As Is” will leave you thinking about life, love, faith, forgiveness and redemption for weeks to come.